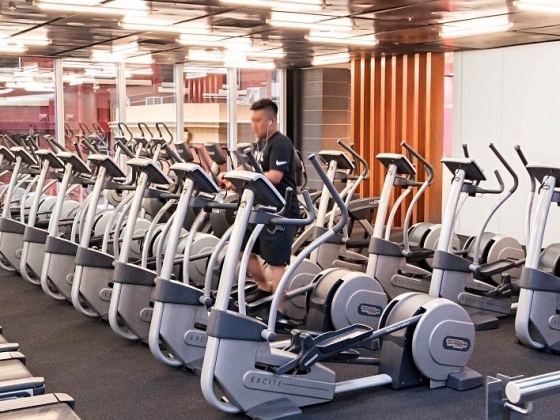 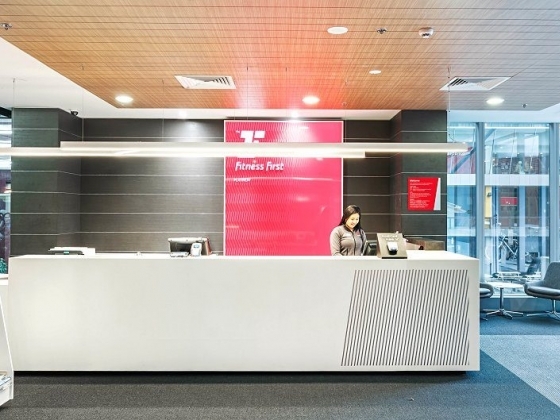 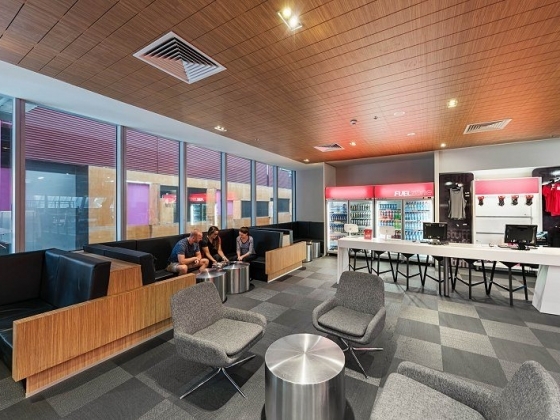 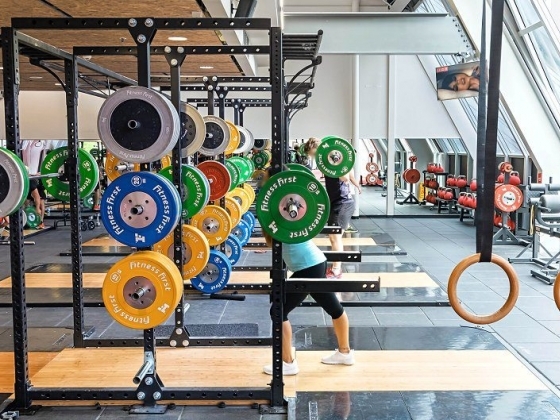 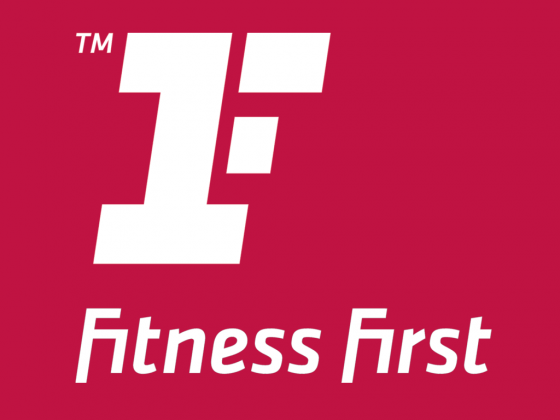 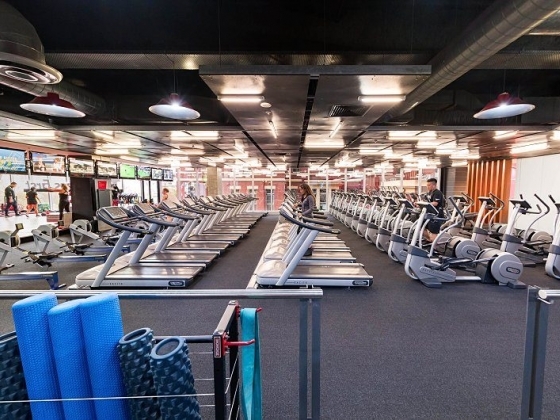 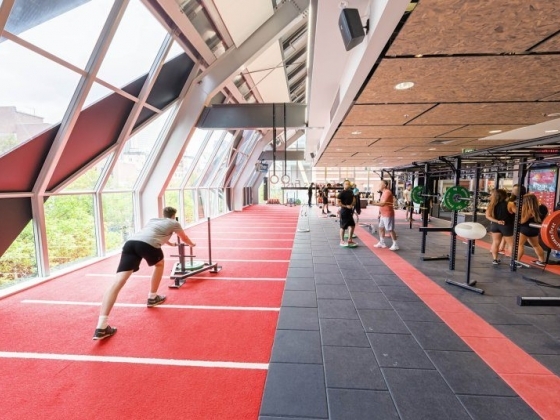 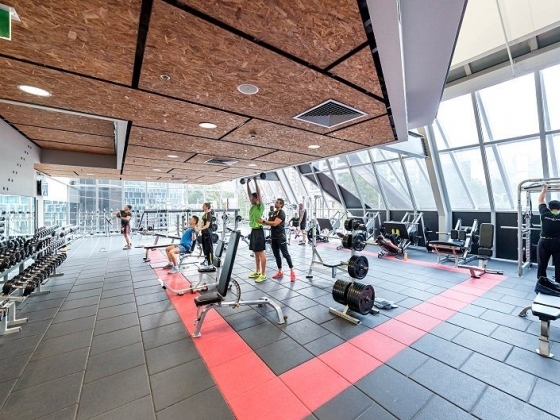 Fitness First Melbourne CBD QV Platinum is open 24 hours so you can train at a time that suit you. 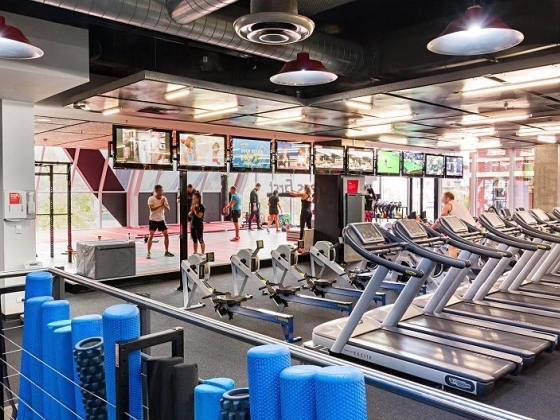 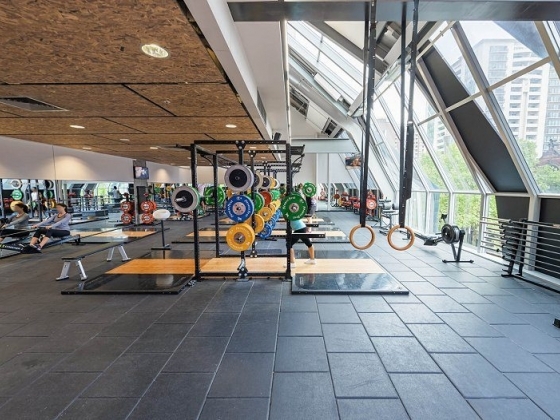 Come down and try the latest training techniques and take advantage of our functional Freestyle area plus our vast selection of group exercise classes. 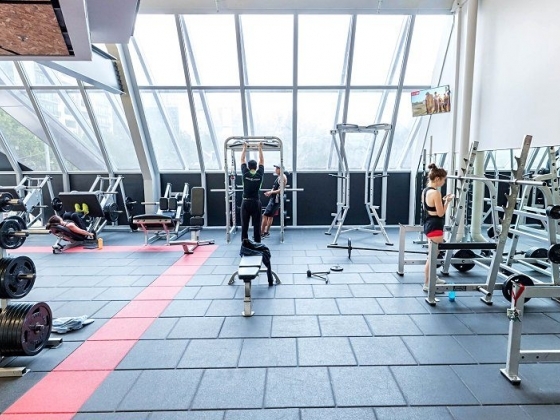 We have state of the art loaded weights and high quality free weights. 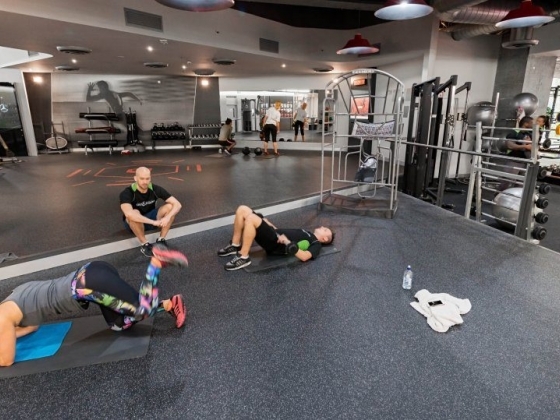 At the end of your workout or on your day of why not pop in and unwind in our relaxation zone with a soothing steam room session.